Yarn Coaster Yay or Nay? Teacher Appreciation week is this week! I think the teachers in this country deserve so much for what they do. 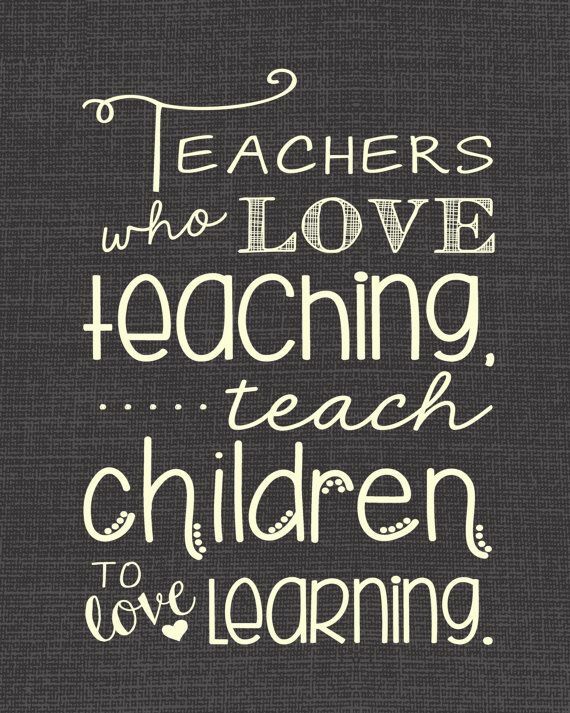 I had many teachers that taught me the love of learning. My favorite teacher was my 3rd grade teacher who looked like Mary Poppins. No kidding. She would read to us and it was my favorite thing. She even nurtured my love of writing by letting us write stories. She was a less math, more reading and writing kind of teacher. Needless to say, I loved her! A teacher’s influence stays with us no matter how old we get! So, the question is how do we say “thank you” for all their hard work? I decided to go with the traditional apple for a teacher gift but I gave it a modern spin. I used bright fun colors. This not your grandmother’s red apple. I bought my wood apple and wood block from The Wood Connection. I absolutely LOVE that store! They even ship now so stop by and order! You still have time to make something fun for the teachers in your life. They deserve our gratitude and a summer vacation!!! !